oo . Filter Free. [P] 1.802.658.6600 | [F] 1.802.864.0183 | www.blodgett.com VENTILATION SYSTEM ero filters to change. ering full size combi ovens with Hoodini ventless hoods. 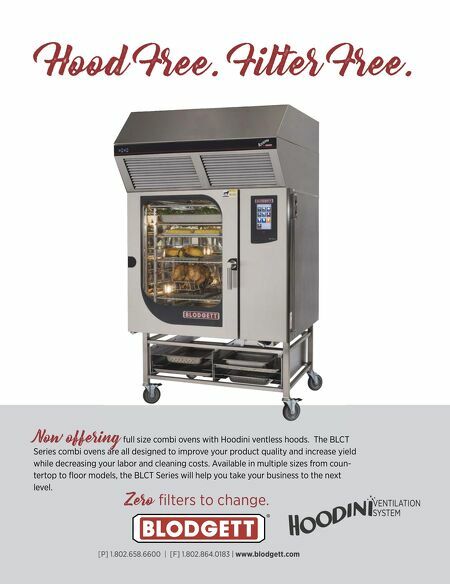 The BLCT Series combi ovens are all designed to improve your product quality and increase yield while decreasing your labor and cleaning costs. Available in multiple sizes from coun- tertop to floor models, the BLCT Series will help you take your business to the next level.